Here is a list of the most up to date luxury homes in the South West. All these homes have the expected bells and whistles that you would want in your custom built home, with all the breathtaking views of the South West. Many of these homes have gated boundaries and the houses are spread on a wide land, which is considered luxurious. Some of the well-known areas mostly contain luxury homes. The large acres of the houses in this area increase the value of their prices. Some of the homes even have spaces for horse stables and huge yards. 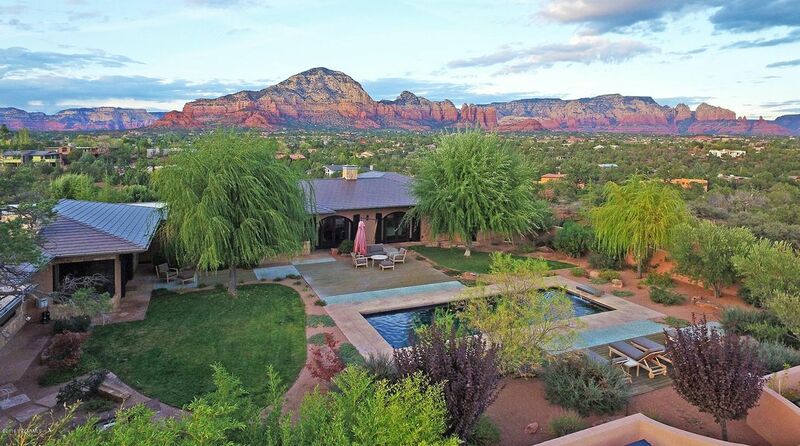 Located in the prestigious soldiers pass corridor of Sedona, it is situated on five acres bordering the NFS. It has a majestic view of red rocks, double rocks that enhance the beauty of the views. The front courtyard is oversized with a built in BBQ that is made just for your entertainment purposes. Water features, coffee spots and red rock views. You can dip in the salt water pool and then relax in the patio. The flooring is tiled and painted, with ceilings that are wood beamed in order to give you a homely feeling. It includes an outdoor entrance room, a powder room along with a shower as well. This newly remodeled, gorgeous estate has an amazing curb which is appealing and great, along with a large background to play in. this house maintains an elegant feel that is timeless because it captures the current tastes of modern style. The gourmet kitchen has state of the art equipment. A large counter made of granite topped with an island, a stone that is full in length, the main sink that overlooks the yard and kitchen equipment. Breakfast can be made perfect in this house with the view of the yards in that room. The master suite on the first floor has a proper sitting area, a spa and a fireplace. It is an enjoyable home both inside and out. Embrace the beauty of this beautiful home with its exquisite, inspiring, and contemporary beautiful home that is situated on top of the hill, located on 1.73 acres. 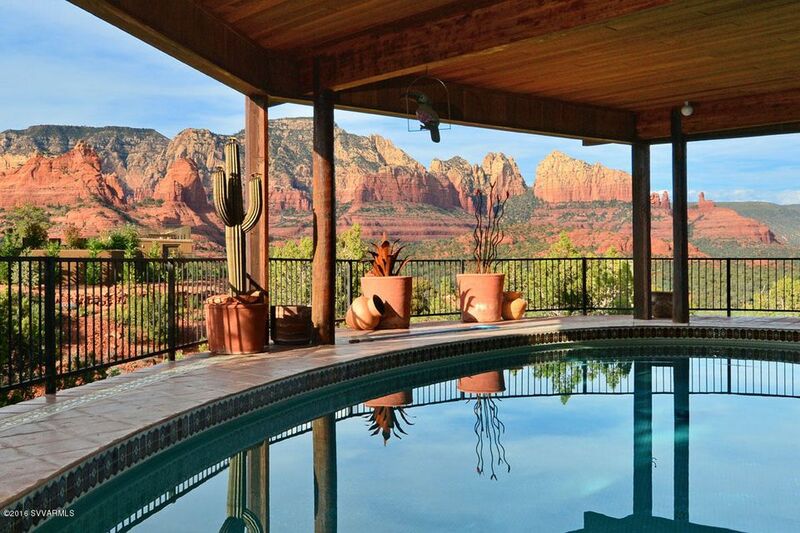 This house has an incredible view of the red rocks, along with a private setting. As you get closer towards the entry, a beautiful waterfall and serene view of the ponds welcome you. The architecture is flawless and precious withy imported stones, tiles and hardwoods.